Glass Specialty WLC, proudly serving Galesburg IL with exceptional, custom auto glass, welcomes you to check out our many services. 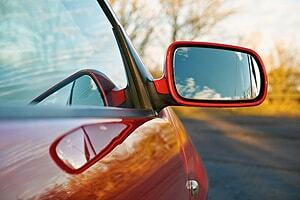 We can customize any glass for your motor vehicle, backed by 40 years of experience. Thus, we have become the #1 local family owned and operated auto glass service. We can help you budget for your project with a free estimate. You will enjoy comprehensive custom glass service with proven affordable auto, residential and commercial glass services. In fact, we are the place to go when you want friendly service and speedy replacement. You can get that at Glass Specialty, where we offer auto glass Galesburg IL needs for quality service. We know not every car is the same, and no two windows are the same either, showcasing varying dimensions and special care requirements. That’s why you need a technician that’s experienced in custom auto glass installation. Glass Specialty makes sure all our creations meet safety regulations. We’re different from the competition, offering you a precision match with friendly services. So, when you require custom auto glass fabrication services for your motor vehicle in Galesburg, we can help you measure or you can take your own. The result is guaranteed to fit perfectly. 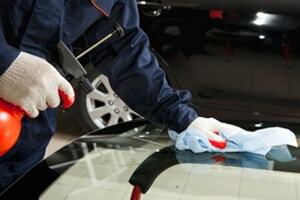 For efficient, one of a kind service that gets to the root of your needs, trust our custom auto glass services in Galesburg and surrounding areas. 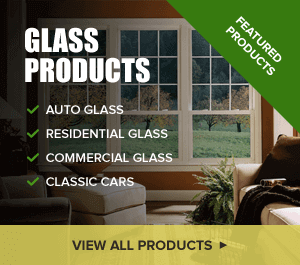 Here at Glass Specialty WLC, your convenience is our top priority. It’s time you got back on the road quickly! For a free estimate on custom auto glass in Galesburg IL, call Glass Specialty at 309-343-6139 or email us at glassspecialtywlc@comcast.net. We are based at 723 E. Main Street in Galesburg, IL, and proudly serve surrounding areas such as Monmouth and Geneseo as well.